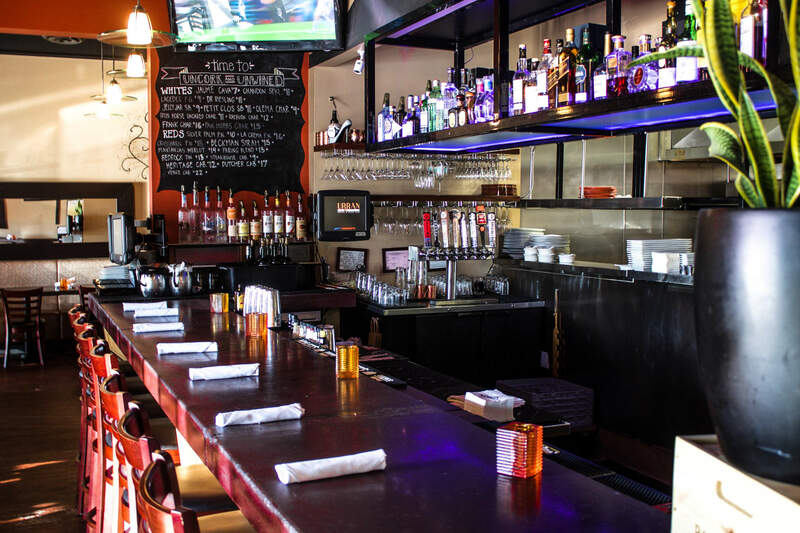 David and Jaylene have also opened a new Italian restaurant, Cittadina Trattoria in Lake Forest, right next door to the Urban Grill. Their new restaurant offers exquisite Italian food at very reasonable prices. Click the link to visit the website. 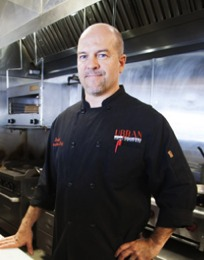 Owner/Executive Chef, has been in the restaurant business for over 24 years. For the previous ten years before opening Urban, David held the positions of General Manager and Director of Wine at The Bungalow Restaurant in Corona del Mar. This experience, in addition to his many previous years as a chef and caterer, have allowed him to create a menu that is uncomplicated, yet provides the diner with a rich variety of experiences for food and wine pairings.